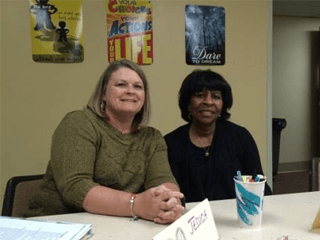 Christian Women’s Job Corps seek to equip women, in a Christian context, for life and employment. Christian Women’s Job Corps continues to be blessed by experiencing women moving from where they are to where they want to be! We continue to have great support from the Tennessee WMU, from our association, and from wonderful churches who support us with meals and contributions to the clothes closet. We continue to offer Parenting Classes twice a year in spring and fall. This has been a real service to the community since DCS and others often require parenting in their case plans. However, many classes offered by other entities are expensive. Because of the generosity of so many, we are able to offer this ministry at no cost. Nineteen parents earned certificates of completion. We have been requested to offer a summer class. If anyone is interested, please contact us. Nine women graduated from our 12 week program during 2017-2018. Instruction included understanding one’s true position as a child of God and putting one’s past in the best perspective. They learned about predatory lending, making thoughtful decisions, and learned to make setting goals a life habit. 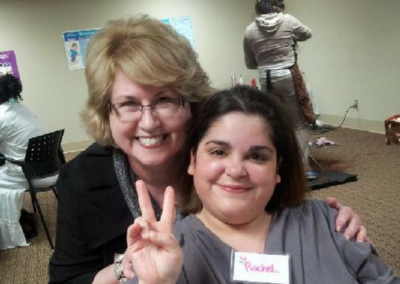 Each woman had two mock interviews, completed a professional resume and gave three speeches. Seven are working full time. One from our fall class completed her Associates Degree at Chattanooga State and another has almost completed her HISET.GED, even with five children. We have continued to develop new partnerships; some make referrals to the program and others provide mentors and the evening meal for our participants on Monday nights. We are working with Teen Challenge to enroll their women who are ready for reentry. They are learning soft job skills and information to set them on a career path. In partnership with the Salvation Army, CWJC teaches parenting classes at their 38th St. location. Parents who need the class to complete a DCS case plan can do that at no cost to them. Seven parents graduated in the fall. We were not able to offer because the current teaches were unavailable. During the summer we offered the TECH Goes Home program. Five men and women completed the course. Perfect attendance and a final project were necessary to receive a Chrome tablet to take home. Because of a grant from the Franklin Foundation out of Atlanta, we were able to provide the tablets at no cost. 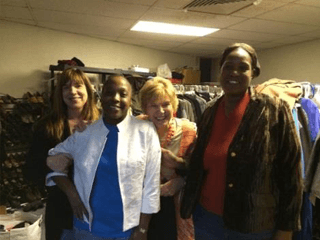 Additional women were served through the CWJC clothes closet. This is provided so women can dress appropriately for interviews and work. At this time, there is no need for medium sizes of anything. However, we continue to need Women’s X, 2X, 3X sizes and casual shoes, especially black athletic type in large sizes (10,11,12). Any contributions need to be in good shape; we want our women to look good and feel good! 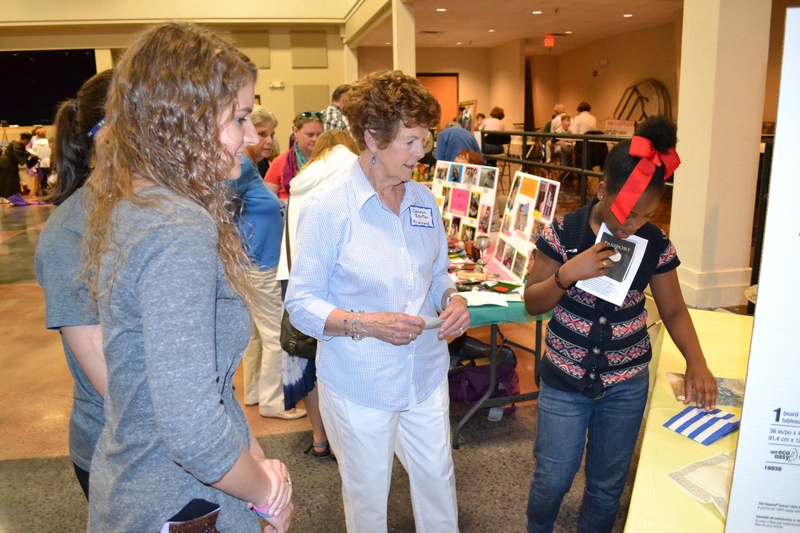 Christian Women’s Job Corps is an extraordinary privilege and responsibility. We greatly appreciate your prayers. 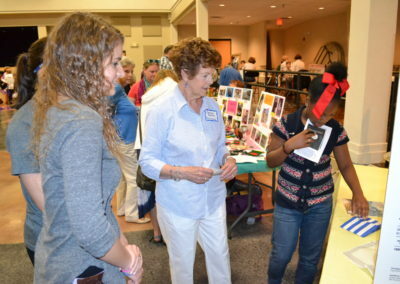 People interested in mentoring should contact Jane Everett at 706-224-2908. We seek to empower women to become confident, motivated individuals, prepared for self-sufficient lifestyle, impacted by the love of God,and equipped to give back to the community. We are so appreciative of the strong support from our local churches, Tennessee mission funds, individuals, and volunteers. 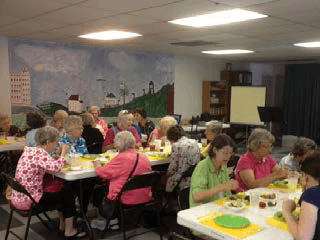 We are a nationally certified site of the CWJC, a ministry of Woman’s Missionary Union. For more information click on here.